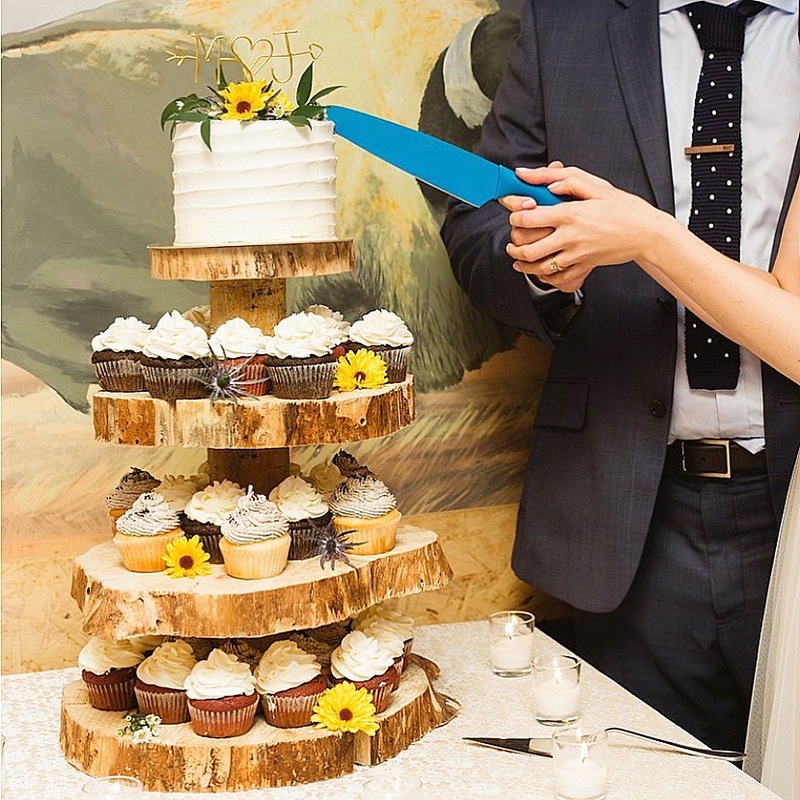 Convenient, cute and delicious. 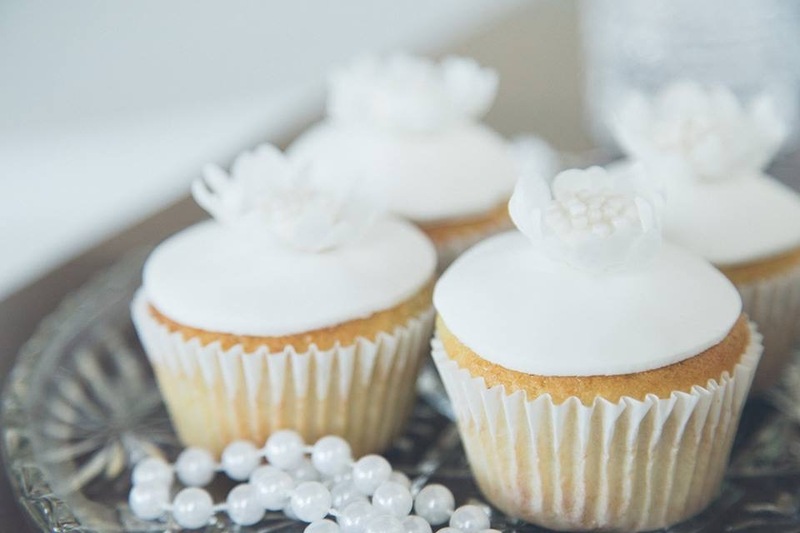 Cupcakes are always a crowd pleaser! 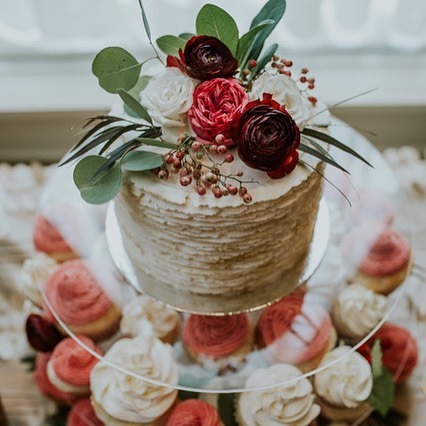 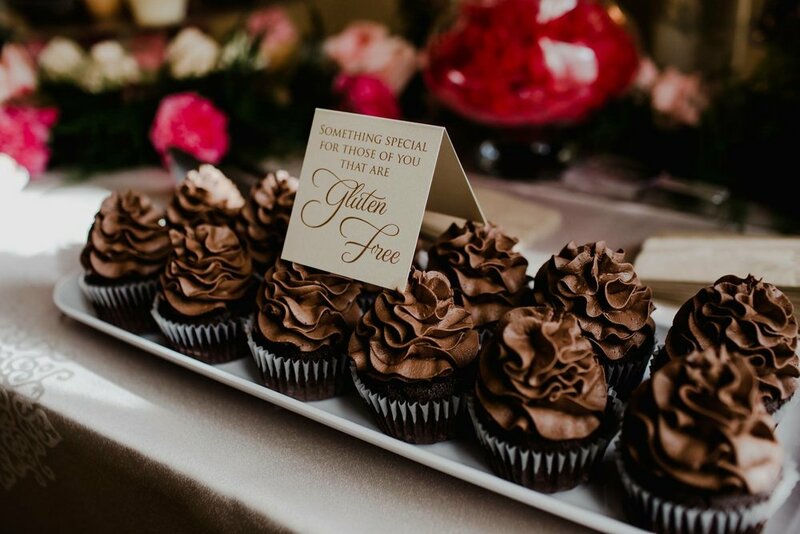 We can do custom cupcakes, or regular cupcakes, whatever you want to match the style of your wedding. 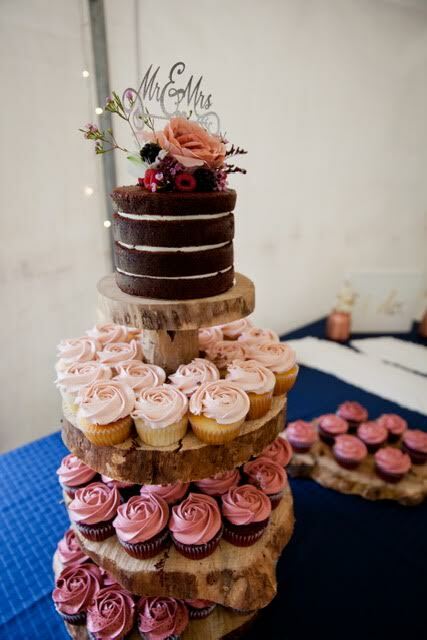 We also rent out large, tiered cupcakes stands for your convenience. 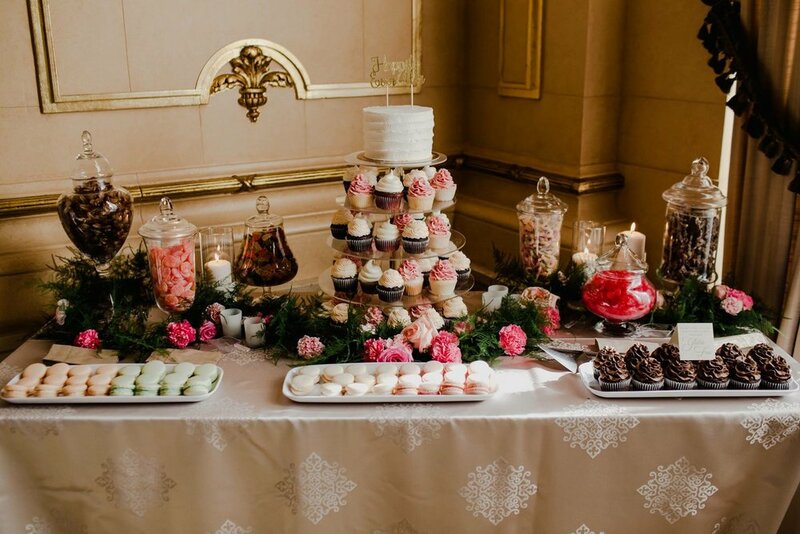 Generally we recommend having enough cupcakes to feed 85%-100% of your guests. 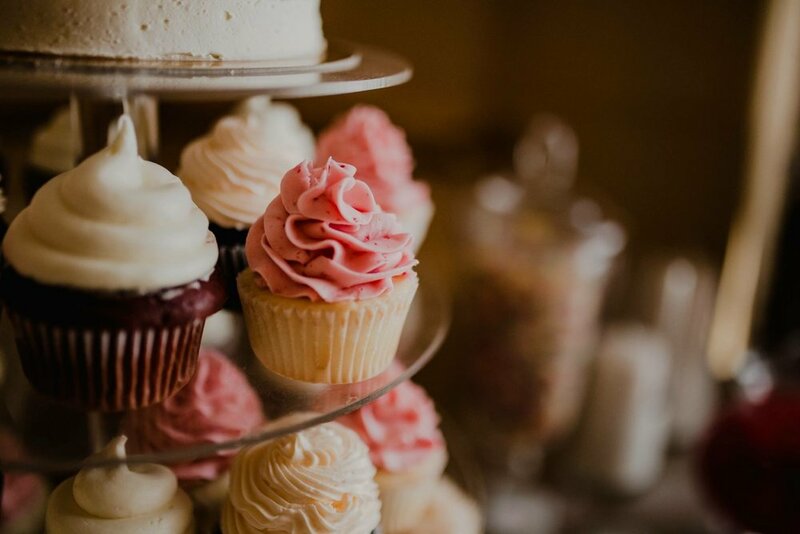 Cupcake Towers: $30 tower rental plus the cost of cupcakes.